Two replies today from Italy!! 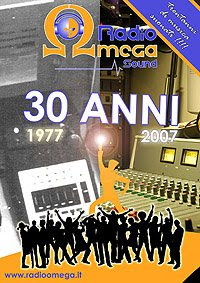 Radio Potenza Centrale (www) from Potenza, sent quick confirmation to my mp3-clip. RPC is now big station with large tx-network in South Italy, founded 1973 as a mobile pirate radio broadcasting from a car!! 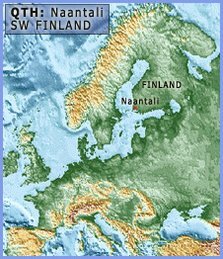 Potenza-province is quite difficult to hear in Finland. This week I got a reply from the beautiful city of Rome, Italy! 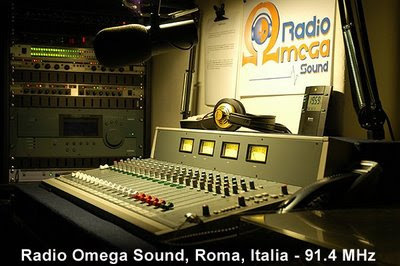 Radio Omega Sound (www) confirmed my reception. 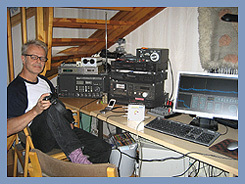 I heard this station in Utö-island last June and signal was absolutely clear on 91.4 MHz (mp3)! This is now over 32 years old station! This week I got also kind replies from Reggio Emilia-area. 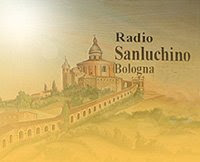 I have short message from Play Studio Dance Network (www) from Bologna and Radio Centrale (www) from Cesena. Radio Centrale is also 32 years old station. The station owner, who founded the station, replied and confirmed my old clips (mp3 from 1989!) !